Hometown Dental is a staff of friendly, skilled professionals committed to the community as well as to the dental care and overall well being of our patients. A Wadsworth native and 2008 Wadsworth High School graduate, Dr. Justice attended The Ohio State University, where he earned his Bachelor’s of Science degree in 2012, followed by his Doctorate of Dental Surgery. Upon graduation, Dr. Justice practiced in the Dayton area and is now returning home to Hometown Dental. 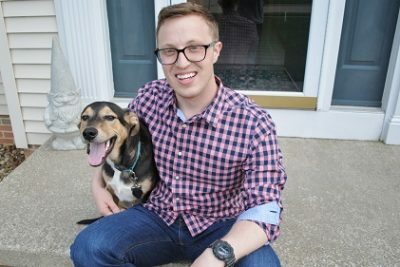 A current member of the American Dental Association and the Ohio Dental Association, outside of dentistry, Dr. Justice enjoys spending time with his family, running, and hiking with his dog, Mosby. 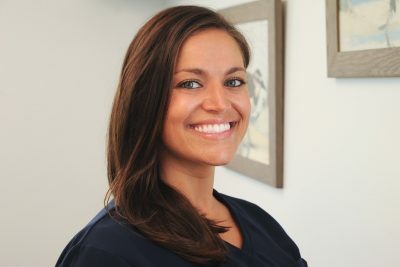 Angie is a graduate of the dental hygiene program at Cuyahoga Community College. Over the past nine years of working in private practice, she has learned that patient care is about getting to know each individual’s unique concerns along with treating their symptoms or conditions. Angie has kept her chairside manner and mission simple: to treat each and every patient the way she would like to be treated. Every patient is cared for as if they were her mom, dad, brother or sister sitting in the chair. She looks forward to providing her patients with a warm and kindhearted reception from the moment they enter the office and a gentle, stress free professional cleaning. At Hometown Dental, we know that maintaining good oral health is so much more than just brushing and flossing! In her free time, Angie enjoys watching her daughter play volleyball and spending time with her six nieces and nephews in her hometown of North Royalton.